DC is doubling down on its mature themes for its upcoming streaming service (think back to the Titans reveal where Robin drops an F-bomb in reference to Batman during a bloody brawl). 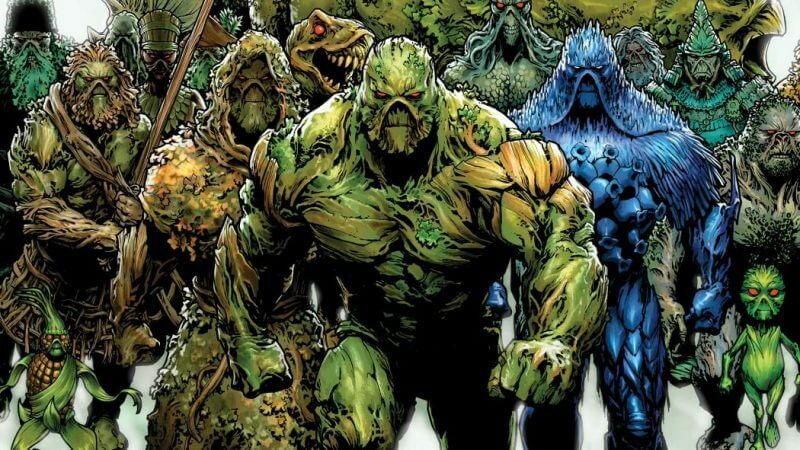 It has been confirmed that the recently announced Swamp Thing adaptation for the streaming service will follow this new “hard-R” mold. This is one, when you talked earlier about the rating for The Nun, we always set out to make Swamp Thing as hard R as we could and go graphic with the violence, with the adult themes and make it as scary as possible… because we’re doing it through the DC streaming service, they really pushed us, although they didn’t have to push hard, for us to go as extreme as we could. We really took our inspiration from the Alan Moore run in Swamp Thing, this landmark I think run. 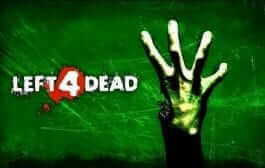 Fans of that series will know it gets pretty weird and extreme and scary. We really wanted to live up to that standard that Moore set up back in the ‘80s. In reference to Swamp Thing’s appearance in the upcoming series, Dauberman stated that they wanted him to look more like a real creature instead of a guy wearing a suit. 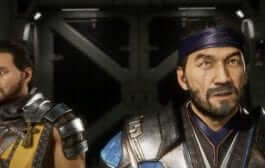 There will be an actual costume, though, meaning Swamp Thing won’t just be a fully CGI character. Then of course it allows us, Swamp Thing himself looks incredible what Justin Raleigh and the guys over at Fractured are doing with the suit,” Dauberman added. “So it’s going to look amazing and less of the ‘man in suit’ that you’ve seen in the movie and the other TV show. 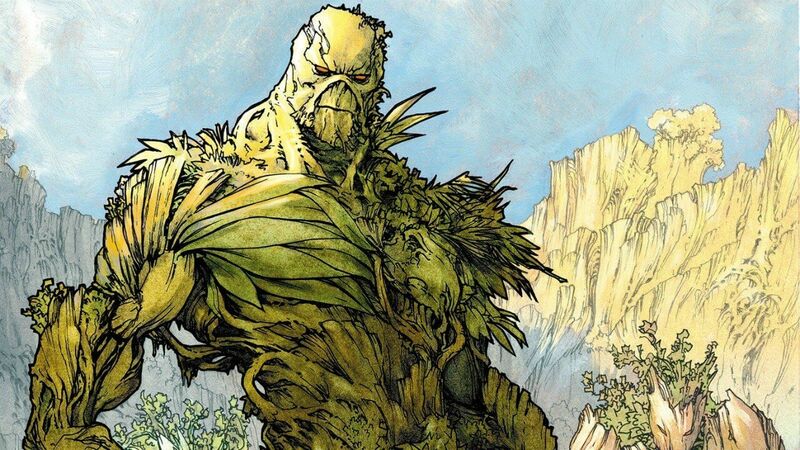 Dauberman finally confirmed that the series will feature an origin story for Swamp Thing from the perspective of Abby Arcane, who will be played by Gotham actress Crystal Reed. Will you be tuning in to Swamp Thing when it finally airs? 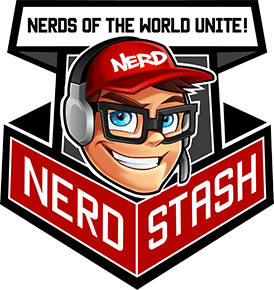 Let us know and keep tuned to The Nerd Stash for all the other nerdy news you need to know!